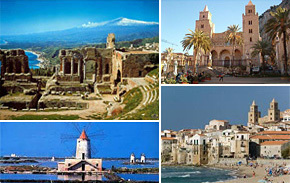 Palermotoday, the capital of Sicily was once the capital for both the Arabs and the Normans. it's monuments reflect the magnificence of two worlds: East and West that come together in clashing contrast. 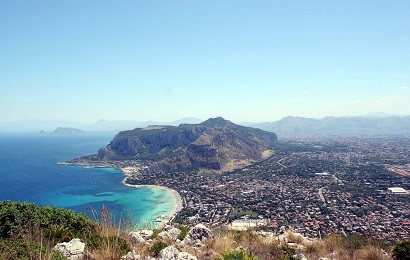 Four Palermo tours help to scratch the surface of this chaotic and fascination city. 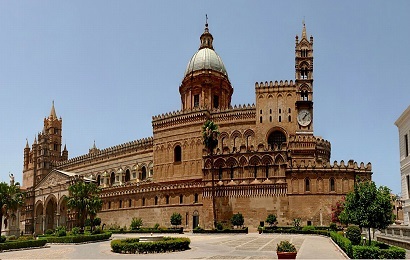 Essential Palermo, for the visitor pressed with time include Palazzo dei Normani with dazzling mosaics of Capella Palatina, Vuccaria souk like market, Kalsa district and Islamic influenced San Giovanni dei Eremiti. 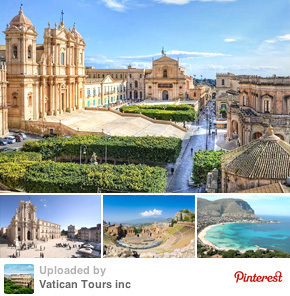 Visitors with more time will extend their in depth visit to include famous Catacombs dei Cappucini, the Palermo Cathedral and Palazzo Mirto, witness to how the city's aristocracy used to live during and beyond the Baroque époque. 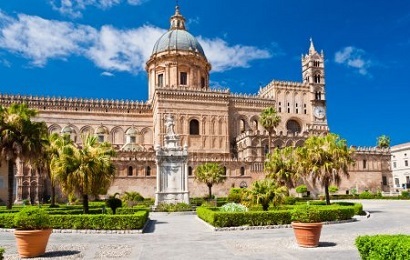 Travellers interested in Jewish history of Sicily will choose Palermo Jewish tour showing how the Sicilian Jewish community was one of the most important in the Mediterranean area and well integrated within the local community. 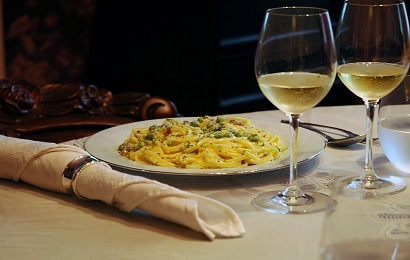 Finally food and wine lovers will not miss our Palermo gourmet walk.